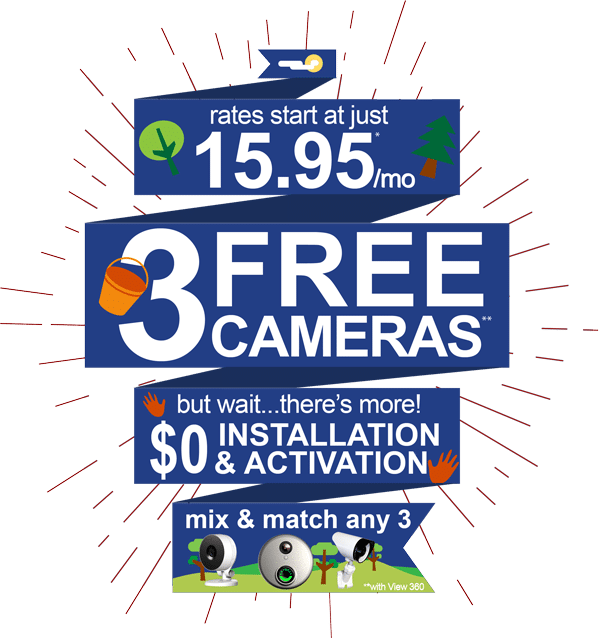 Wireless Home Security Systems, Business Alarm Systems, and Existing Alarm Monitoring in Lewisville! Fort Knox Security Systems in Lewisville has a reputation for the highest value of any Lewisville home security company. This is through our excellent service, affordable rate, and our UL-listed monitoring station where we monitor all of our alarms. Fort Knox is the premier home security systems provider, offering a consultative sale process and enabling a cost effective and simple experience for all consumers.